RON Killings, AKA R-Truth, defeated Shinsuke Nakamura to take the WWE United States Championship. 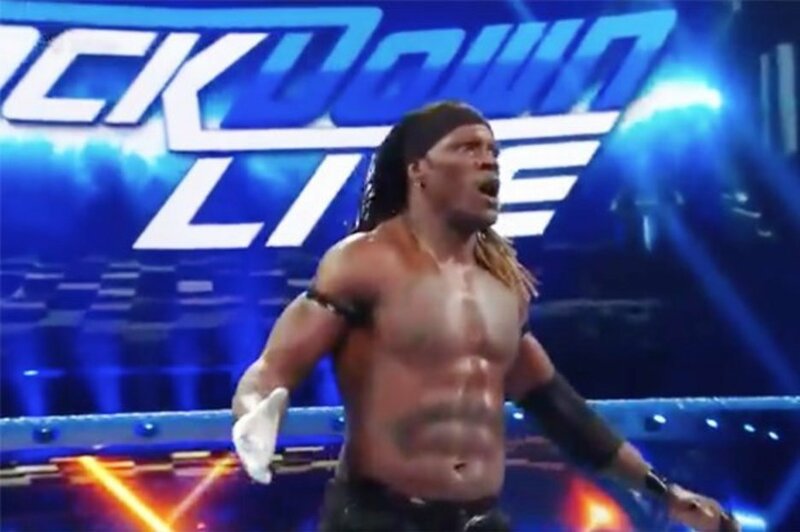 30 slot on Sunday, R-Truth was granted a United States Title Match against new champion Shinsuke Nakamura on SmackDown LIVE. The so-called King of Strong Style had the upper hand at the start of the WWE bout, delivering a volley of punishing knee strikes to Truth's midsection. After a blistering start by Rusev, Truth again caught his opponent off guard with a roll-up for his first successful title defence. Nia Jax became just the fourth woman to enter the men's Rumble, following on from Kharma, Beth Phoenix, and the legendary Chyna.